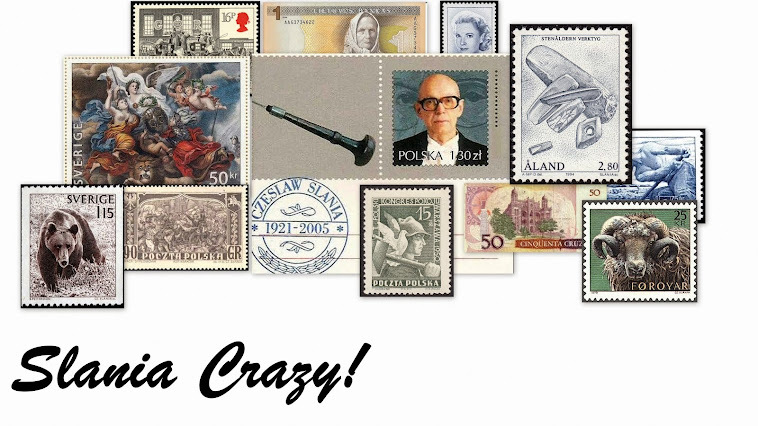 Between 1995 and 1997 Czeslaw Slania engraved five banknotes for Portugal. 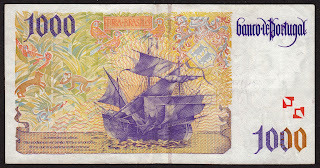 Each banknote depicted a famous explorer on the obverse (front) and an example of the type of ship used by the explorer on the reverse (back). 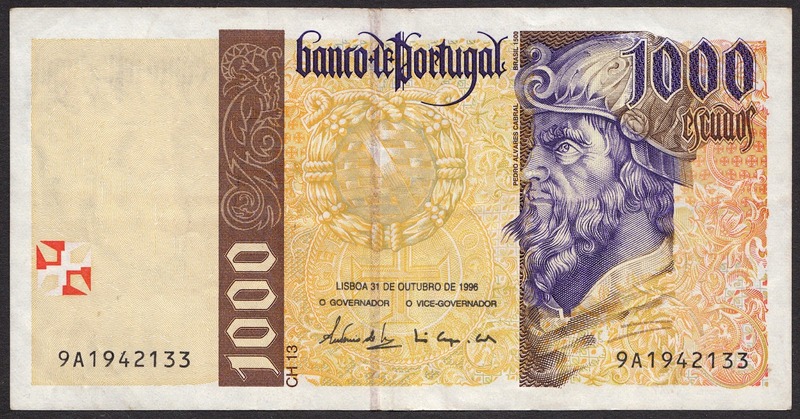 In this blog I will focus on the 1996 1000 Escudos banknote depicting Pedro Alvares Cabral. The obverse of the 1000 Escudos banknote contains the protrait of Pedro Alvares Cabral. Interestingly no contemporary paintings survive - if any ever existed at all - of Cabral. 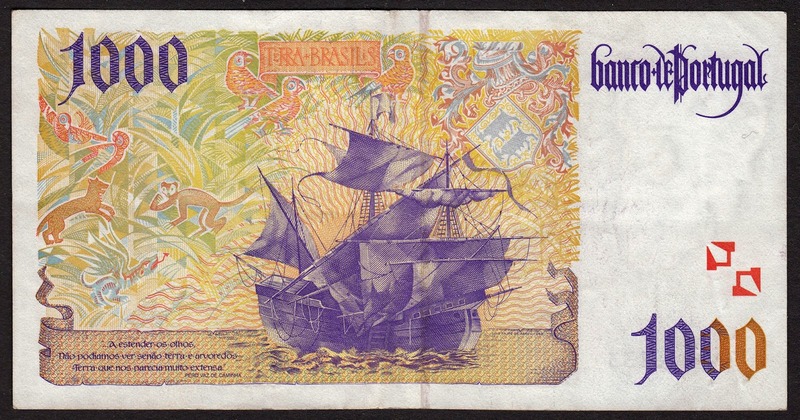 The reverse of the banknote contains a stunning engraving of the type of ship used by Cabral on this journey. The ship is called a carrack. A carrack was a three- or four-masted ship developed in the 15th century by Genoese for commercial use. The Portuguese and Spanish used them for world travel and exploration. They were large enough to be stable in heavy seas, and they had plenty of internal room for storage. 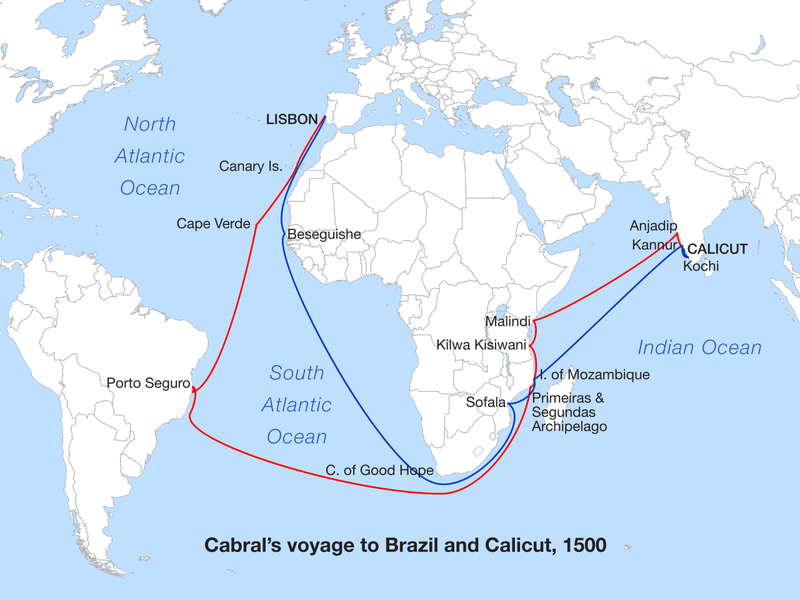 Just as an interesting final note, Christopher Columbus' Santa Maria, the ship that sailed to America in 1492, was a carrack.